Whether at the annual conference, a tradeshow or a webinar, we are introducing new Member programs and services, events, workshops, as well as marketing and sales tools throughout the year. We keep our Members informed through our proprietary dashboard—Fuse Link. Fuse Alliance’s new website is the network’s HOME base, establishing a sound presence for its Members that includes an intuitive dashboard called Fuse Link. 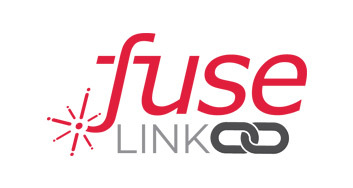 Fuse Link, available to Members only, offers robust financial reporting, calendaring, social media integration, a Member forum for Members to connect and share best practices and other pertinent business tools all while being the Go-to network in the commercial flooring industry. Additionally, the website will link to the organization’s online learning system, Fuse University, and will include onsite training opportunities for its members focused not only on the new dashboard, but on personal development and CEUs.